The Chinese New Year Gala performance provides a fantastic celebration of the Spring Festival (also known as the Chinese Lunar New Year)! 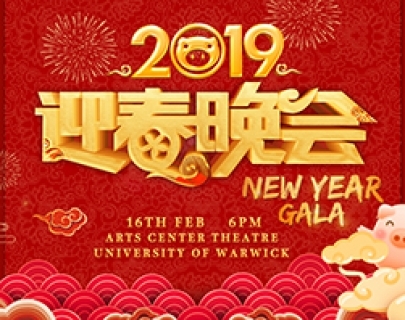 This three-hour variety show, divided into two parts, includes music and Chinese dances, comedic skits, Chinese martial arts and etc, performed by Warwick students and guests. 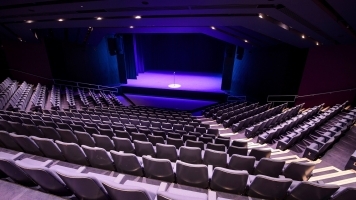 The show is hosted in both Chinese and English, so feel free to come and join us to find out more about Chinese tradition! Come celebrate the most important time of the year with us!